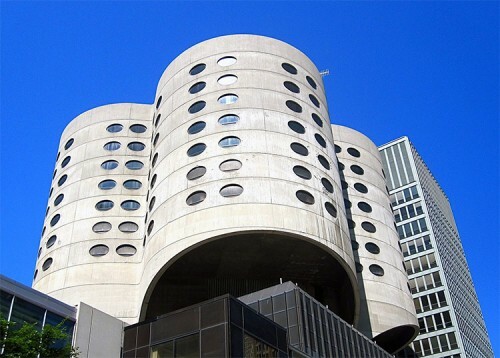 Bertrand Goldberg’s Prentice Hospital has become the cause célèbre for architectural preservationists from across Chicago and beyond, now garnering five more Pritzker-toting allies amid mounting pressure for demolition. Robert Venturi, Tadao Ando, Jacques Herzog, Pierre de Meuron, and Eduardo Souto de Moura added their names to a letter sent to Mayor Rahm Emanuel last month from more than 60 architects, including Frank Gehry. Dan Coffey and Jack Hartray of Chicago, George Miller of New York City, Denise Scott Brown of Philadelphia, and Bjarke Ingels of Copenhagen also joined the chorus of designers calling on Chicago city officials to grant the iconic cloverleaf structure landmark status. 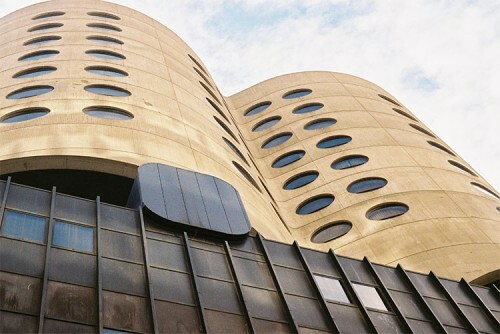 The National Trust for Historic Preservation recently completed a landmark recommendation report, but Chicago’s Commission on Landmarks, the City Council, and the mayor will ultimately determine whether its owner can proceed with its plans to demolish. 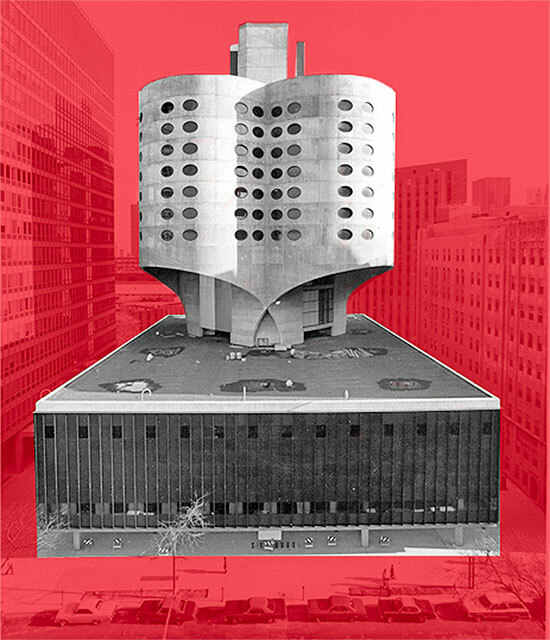 AIA Chicago and Landmarks Illinois have long supported landmark designation for the building, which Northwestern University wants to demolish so it can construct a medical research tower. 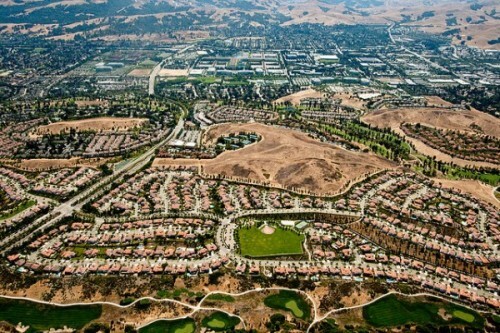 Preservationists counter Northwestern owns vacant land nearby that should be considered for new construction. 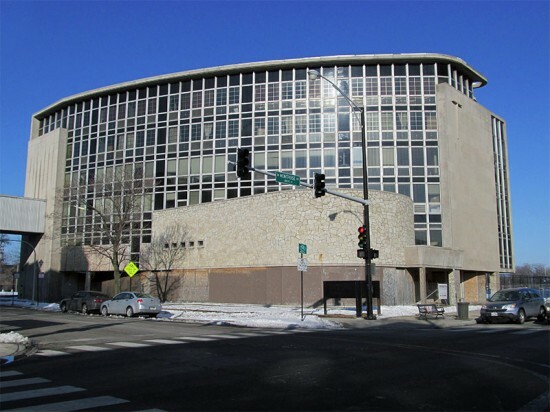 Reuse options for Prentice, vacant since 2007, abound—a reuse study by Landmarks Illinois found rehabilitation as a lab, office or residential tower would take less time and cost less than new construction on the site. Goldberg designed the hospital to actualize his vision for community-building through architecture. 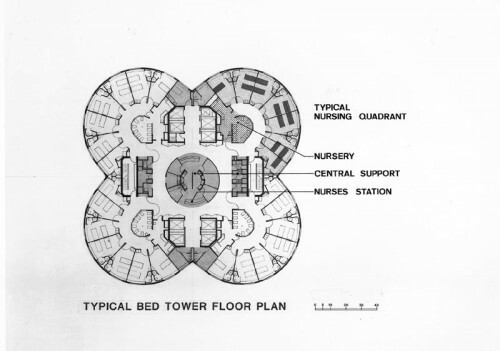 The four bays in the building’s unique quatrefoil floorplan were meant to preserve sightlines and encourage interaction between and among patients and staff. Its concrete shell, designed uncharacteristically for the time with the aid of computers, is a unique feat of engineering permitting column-free floors. It was hailed as a structural engineering milestone upon its completion in 1975. 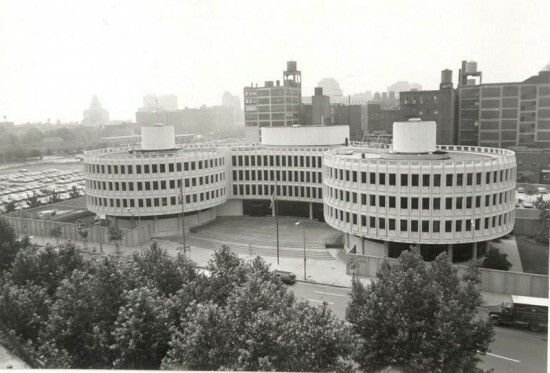 “The legacy of Bertrand Goldberg’s Prentice Women’s Hospital is unmistakable,” the letter reads. “Chicago’s global reputation as a nurturer of bold and innovative architecture will wither if the city cannot preserve its most important achievements.” There is a Commission on Chicago Landmarks meeting this Thursday, and Prentice supporters are trying to put the issue on the agenda, but the Commission has not responded. They have not weighed in on the issue in more than a year, even ruling a coalition representative who tried to broach the topic out of order during the last meeting. UPDATE: The Commission's agenda does not include Prentice.